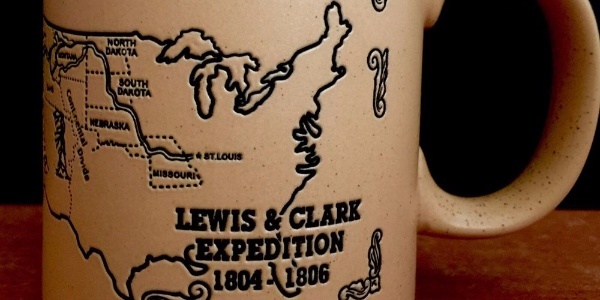 Our American Network - Did Lewis And Clark Coffee? You'll Be Surprised by the Answer! And will have to listen to find out, as we continue our series on their western adventure: "The Most Epic Road Trip Ever".